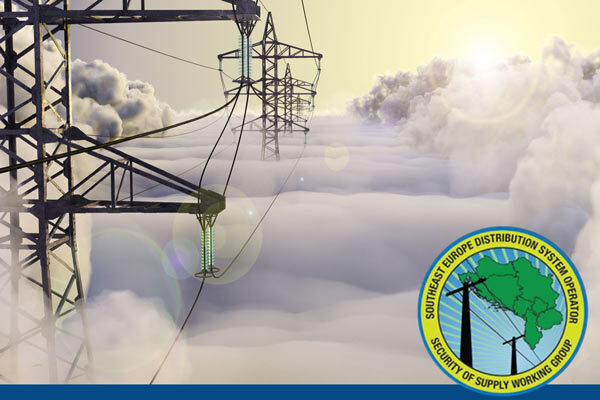 The Energy Technology and Governance Program supports regional cooperation in network transmission and distribution system planning and operations through a suite of working groups populated by E&E transmission and distribution utilities. 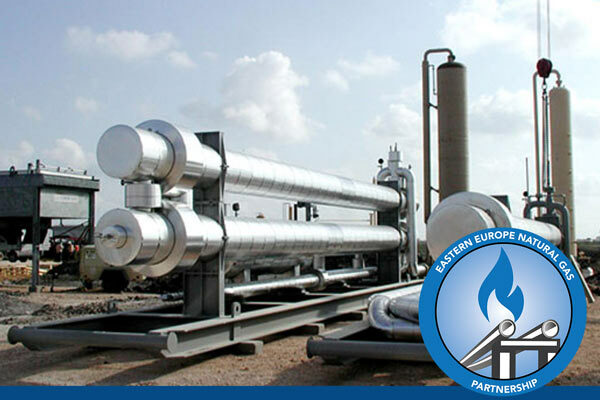 The ETAG programs introduce U.S and European planning methodologies and standards to assist the Black Sea and South East European countries adopt a harmonized approach with the European Network of Transmission System Operators for electricity (ENTSO-e), as well as its gas counterpart, the European Network of Transmission System Operators for gas (ENTSO-g). 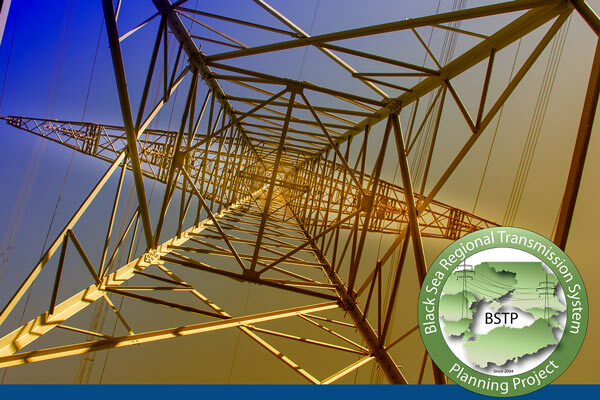 The ETAG working groups develop shared regional network planning models, exchange system data and conduct regional network analysis to incentivize investment in networks to support cross-border border trade. 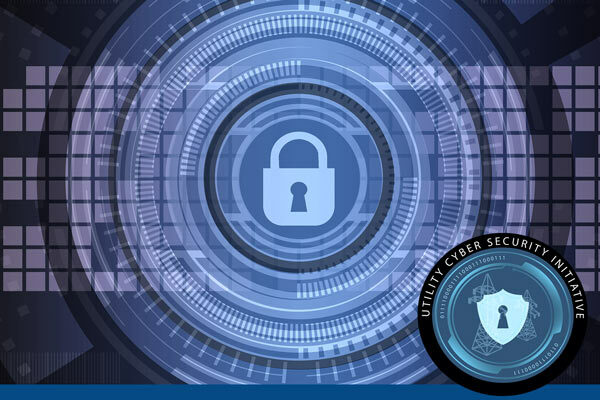 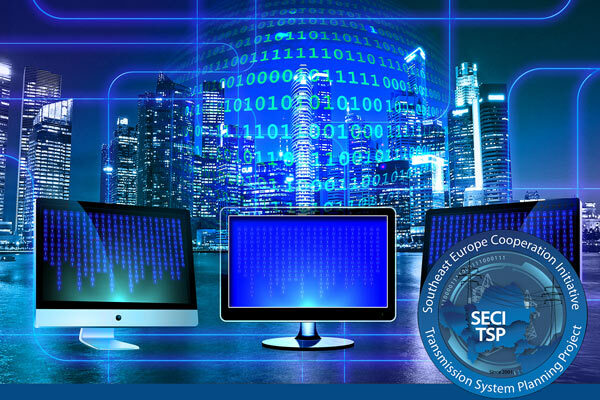 ETAG assists countries in the region to strengthen their cyber defense and improve network resiliency in light of the increasingly threatening digital environment and improve the quality of distribution services through technical studies to make local networks more robust. 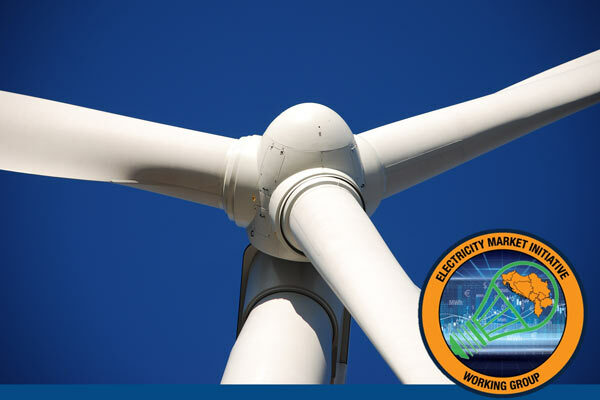 ETAG programs work at the regional level to standardize market and energy system integration based on U.S. best practices and European standards as well as, at the local level to improve utility operations.